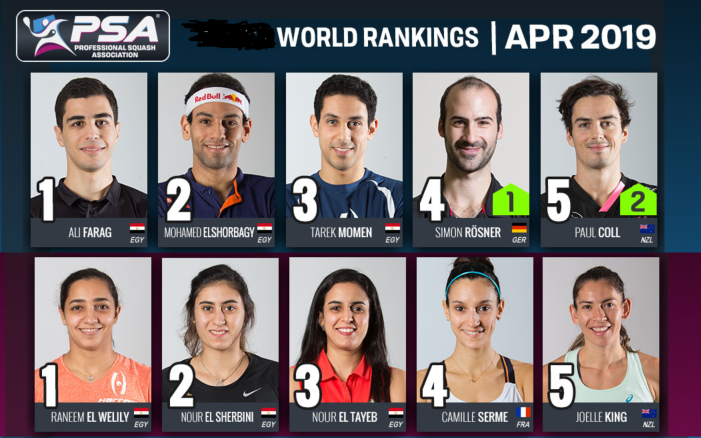 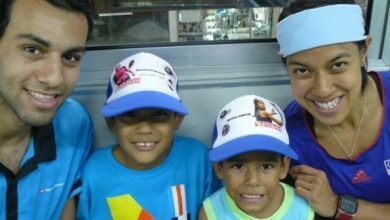 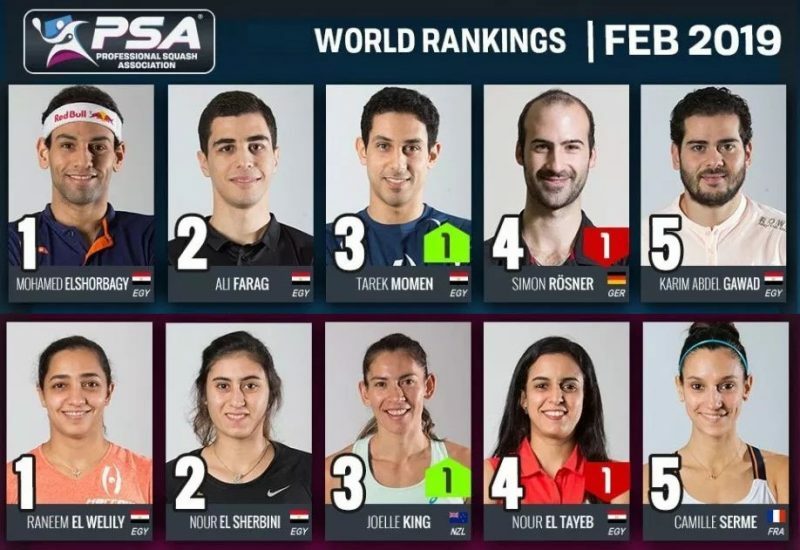 Malaysia’s record seven-time world squash champion Nicol David will lead this year’s WSF Ambassador Programmevisit to Panama and Venezuela in June, accompanied by Egypt’s former world junior champion and current world No6 Mohamed El Shorbagy. 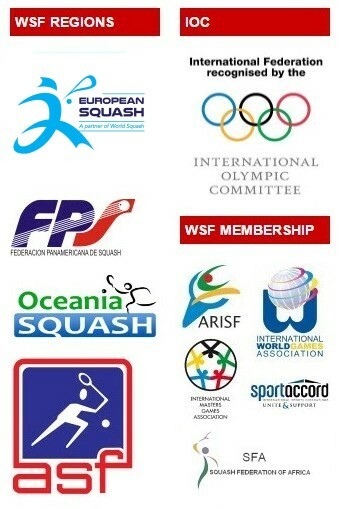 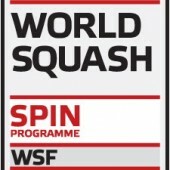 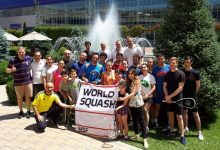 The Ambassador Programme international promotional initiative was launched by the World Squash Federation two years ago. 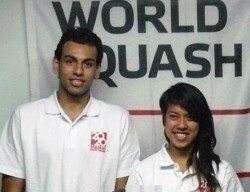 With two of the sport’s leading international players, plus an international coach and referee, the WSF Ambassadors first visited the Baltic country of Latvia – then last year, spearheaded by David and El Shorbagy, the team highlighted the appeal of Squash to the public and media in the African countries of Malawi and Namibia. 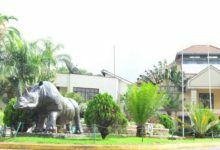 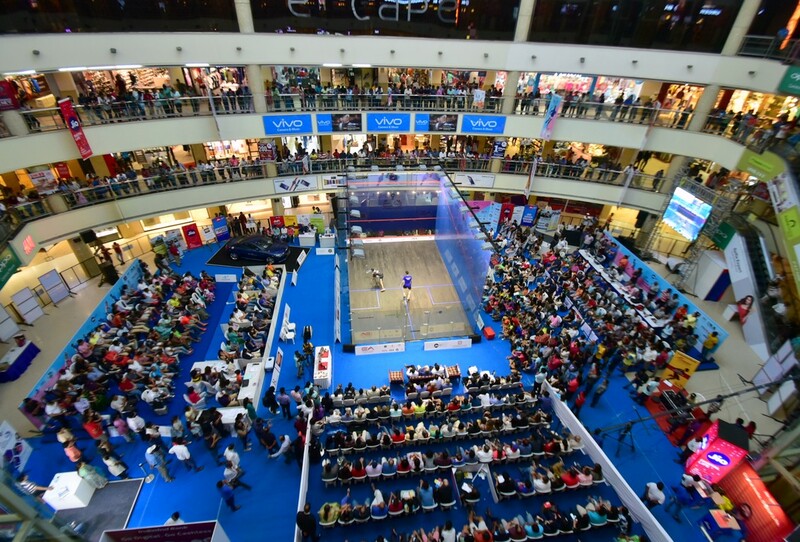 Panama City now boasts more than 50 courts since the launch of the Racquet Club of Panama – with three courts – in 1981. 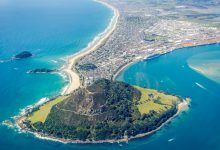 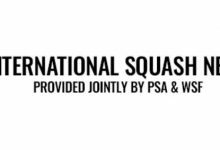 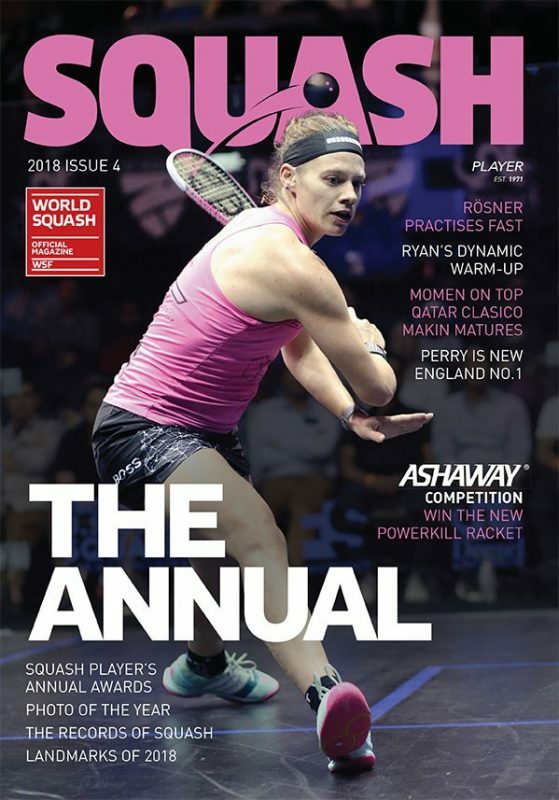 Despite not having a player in either the men’s or women’s world rankings yet, the country already participates in the Pan Am Squash Championships and stages four national championship tournaments every year. 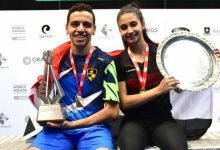 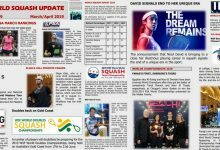 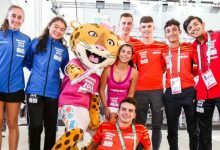 “To have these squash superstars coming to Panama will not only bring media interest here, but give our squash community an exciting opportunity to interact with them, and help us bring new players into our wonderful sport,” said the excited two-time Panama national champion Pedro Altamiranda.